Eight boys? What are the chances? No, seriously...what's the statistical probability of having eight boys and no girls? 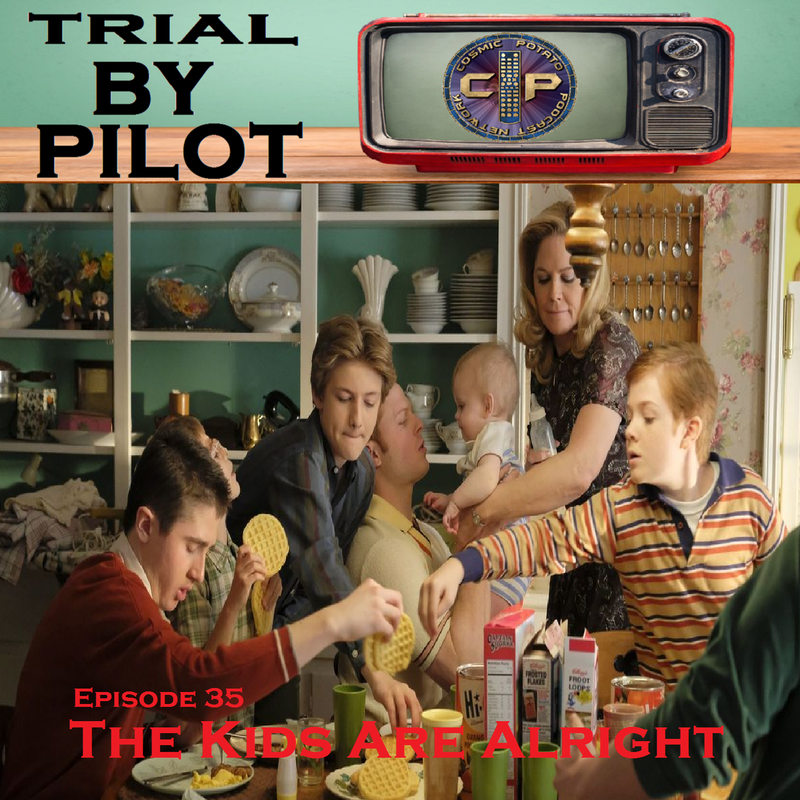 We discuss this and other pressing issues during our review of The Kids Are Alright, a new sitcom on ABC.